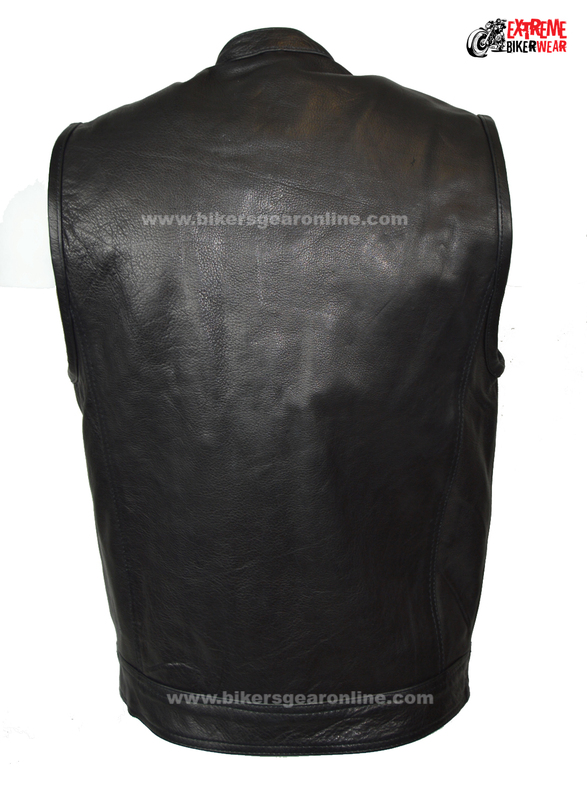 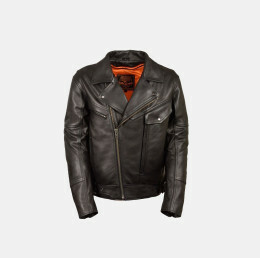 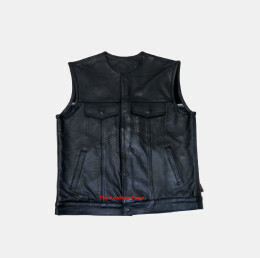 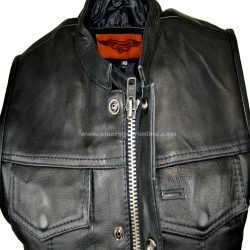 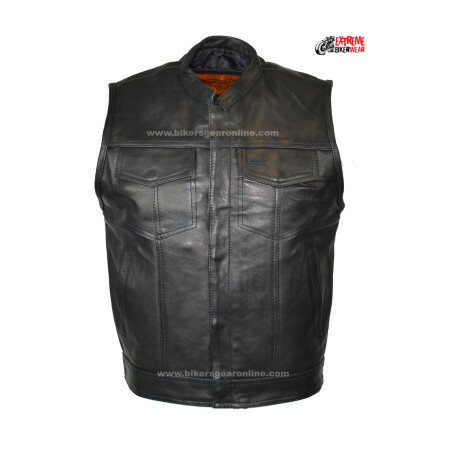 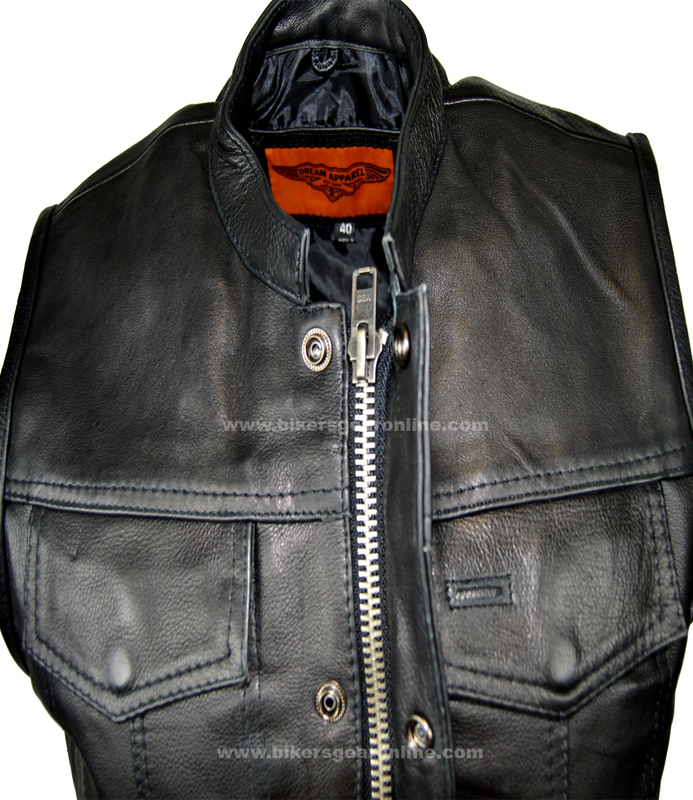 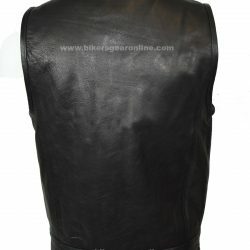 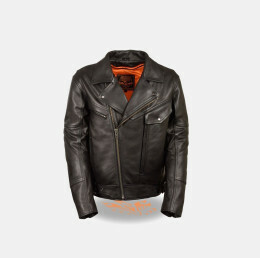 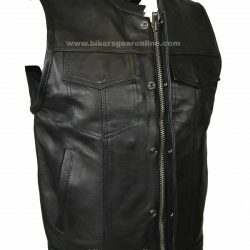 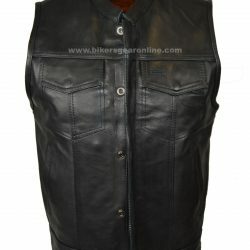 Euro Style collar Vest This leather vest is constructed of Split cowhide leather. 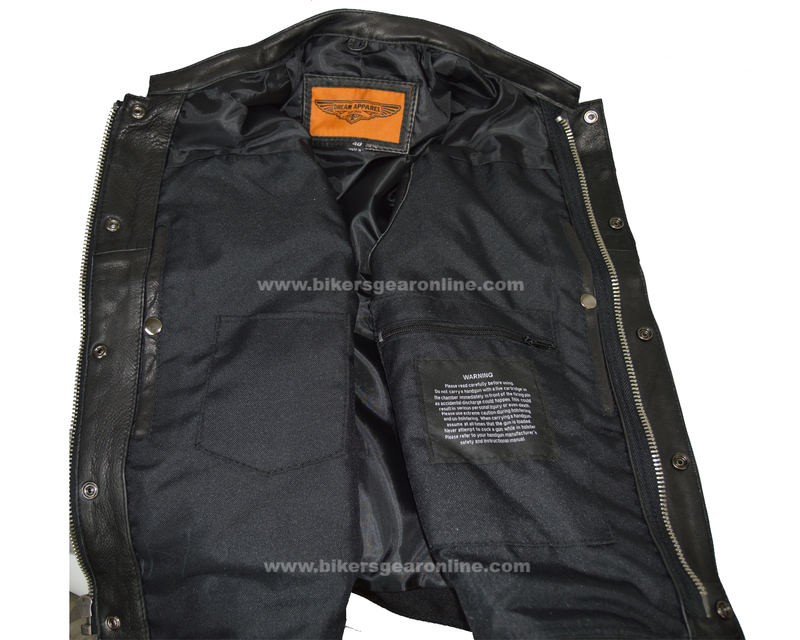 Front closure has a panel to cover the snaps & zippers. 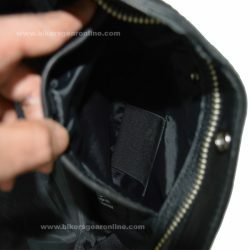 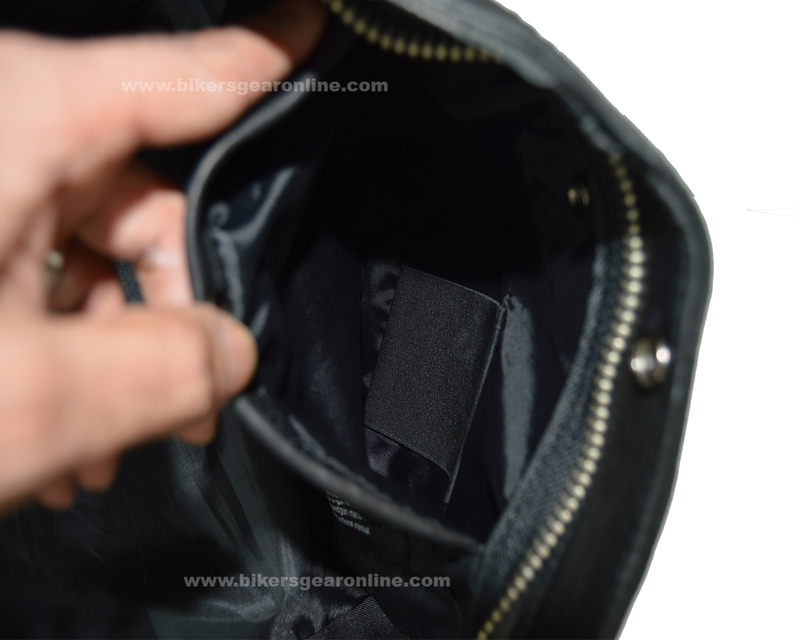 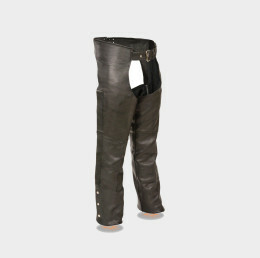 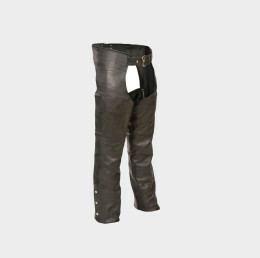 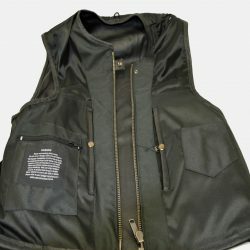 There are two gun pockets inside and Single panel in the back. 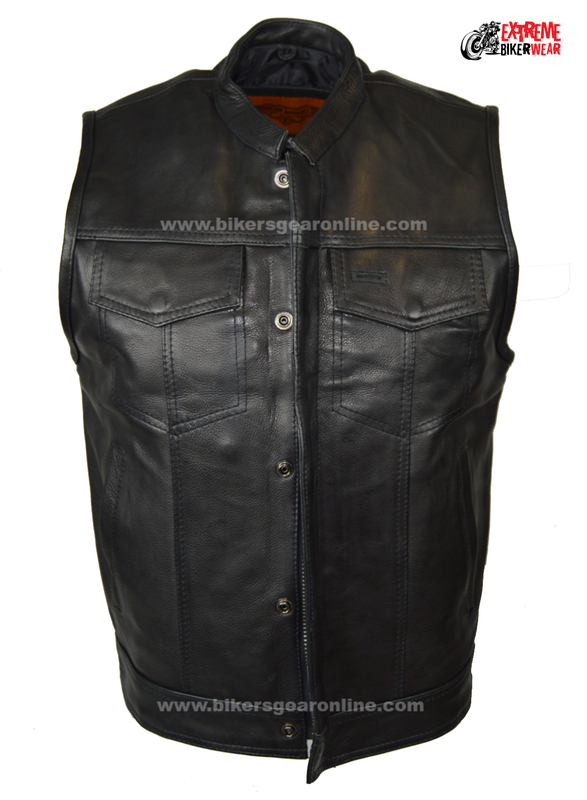 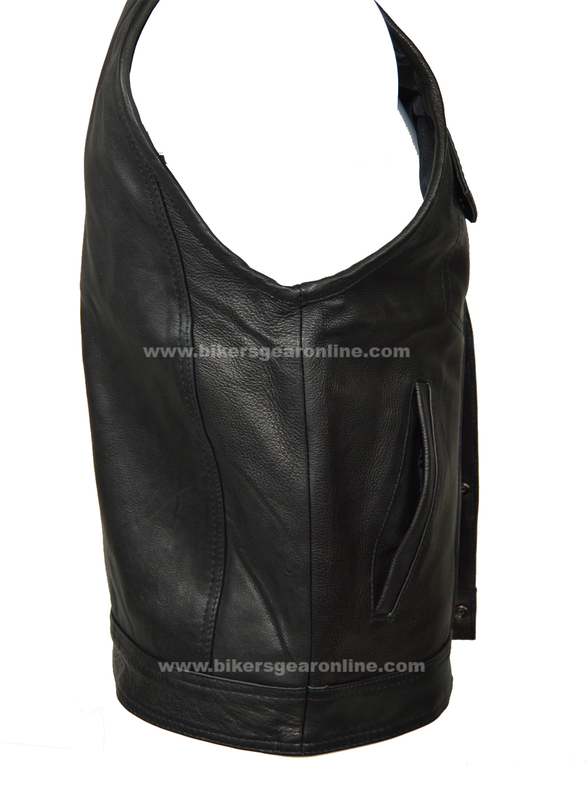 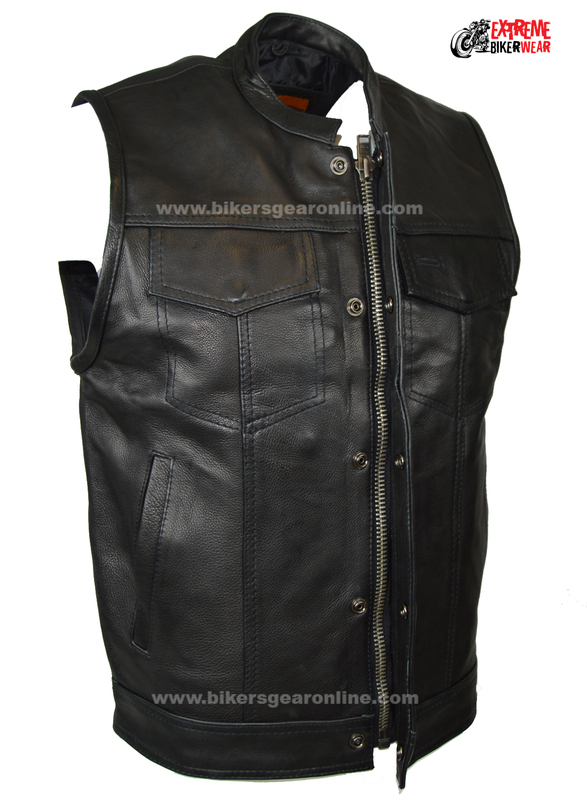 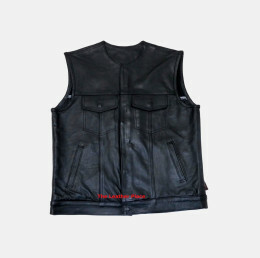 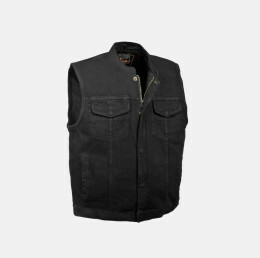 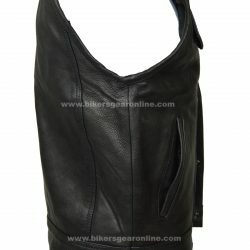 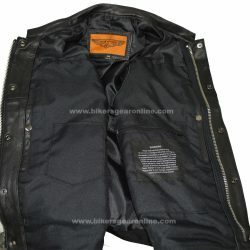 Great men’s SON OF ANARCHY vest from cowhide leather has 2 front pockets, panel on the back for patches, leather trimmed collar, gun pocket with strap for nozzle, and 4 hidden snaps for a great fit!